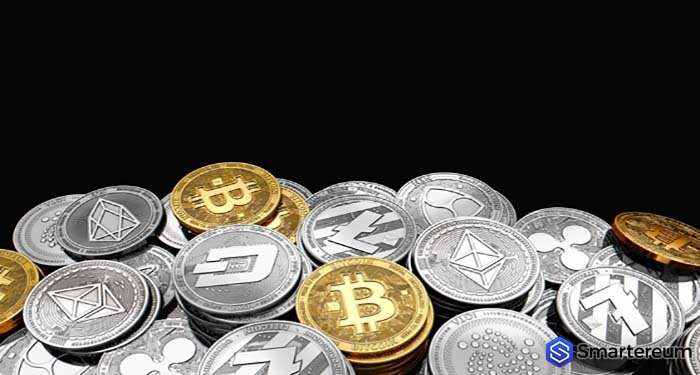 Bitcoin’s (BTC) long-awaited breach above the formerly elusive $4,000 price position was actually expected to give a major boost to the remaining digital currency market. However, it resulted in only a few, sporadic bullish runs in the spectrum. 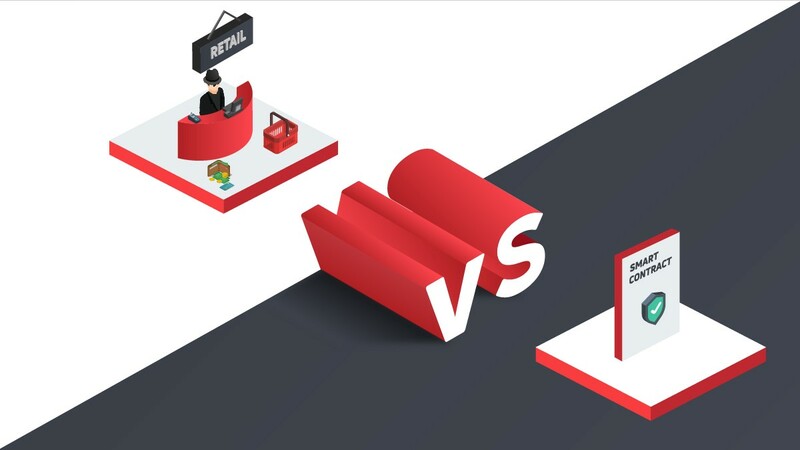 Cryptos like XRP and TRON (TRX) endured setbacks. They remained under the weight of the bearish season. Bitcoin’s change in price didn’t seem to stop their prolonged downturn. 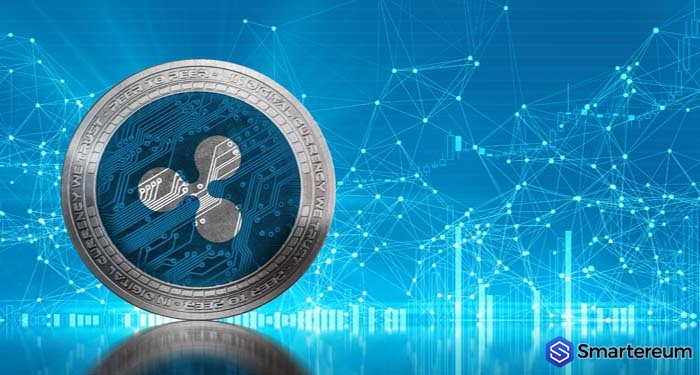 The XRP price heavily declined and turned bearish against the USD and Bitcoin (BTC). The XRP/USD pay may consolidate via the short term. We are likely to see upsides when prices remain capped around $0.3100 and $0.3120. As for Ethereum (ETH), prices declined sharply. They went below key support regions against the USD and Bitcoin (BTC). ETH/USD settled beneath $136 as well as the 100 hourly SMA. This serves as a short-term bearish sign. Litecoin (LTC), the fourth largest coin by market capitalization as listed on CoinMarketCap, was trading between $59- $62 after a brief surge in prices. 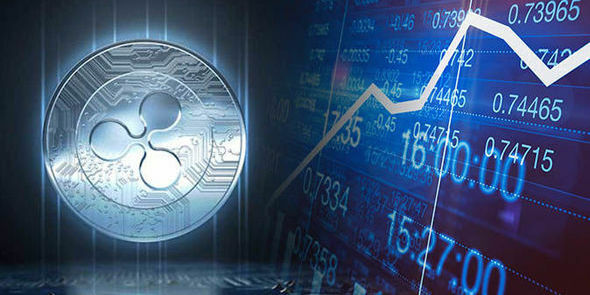 The price of the XRP digital asset failed once more to break above the $0.3200 resistance position. Instead, it declined sharply from there against the USD. 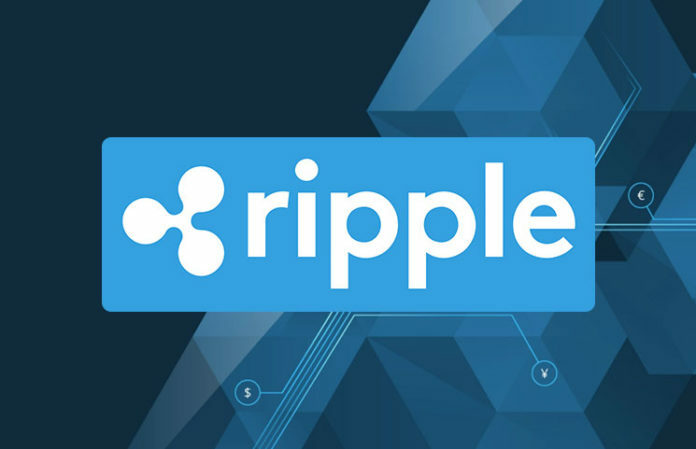 The XRP price also broke the key support regions at $0.3125 and $0.3100 to transfer into a bearish zone. We can see a major bearish pattern formed with resistance positions at $0.3110 via the hourly chart of the pair. The XRP/USD pair is currently correcting above. Although it is facing a strong hurdle near the $0.3100 price position. The Ethereum (ETH) price failed to break above the $139 resistance level. Instead, it sharply declined against the USD. The price of the pair also broke $134, which is a support level. Before entering a bearish zone. There’s a new connecting bearish pattern forming with resistance at $139 via the hourly chart of the pair. The ETH/USD pair will probably struggle close $135 and $136 positions should it correct higher via the near term. The price of TRON was stable initially. However, it’s decline was limited below $0.0230. The price is still trading above $0.0220 which is a support position. This is a positive sign. 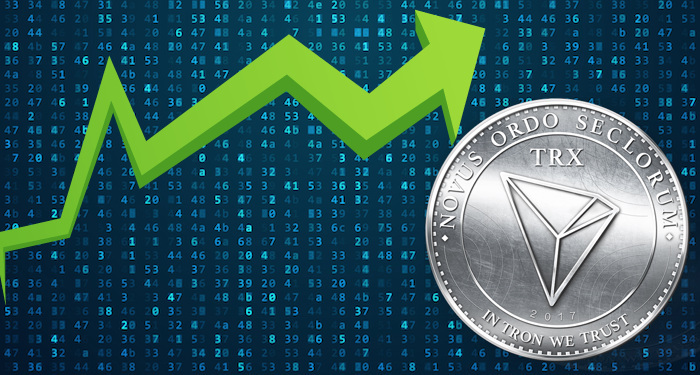 The price of TRON (TRX) must settle above the $0.0230 and $0.0235 positions to move into a positive area. Via the one-hour chart for Tron (TRX), the digital asset showed a slight uptrend. 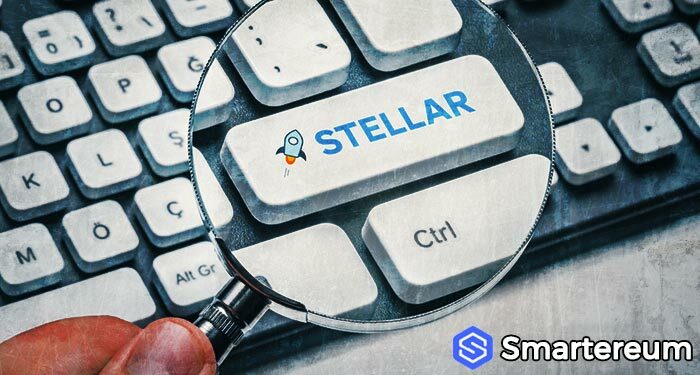 This caused its price to move upwards from $0.0223 to $0.0229. $0.0223 which was a support position held strong. While the resistance position was at $0.0239. 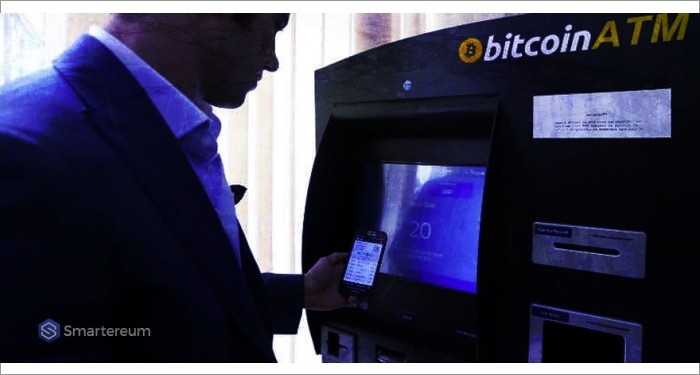 At press time, the digital asset held a market cap of $3.60 billion. It also registered a 24-hour Trade volume of $1.74 billion. Litecoin (LTC) exhibited a 2.3% decline against the USD in the last 24 hours. It recorded a growth rate of 3.98% through the last seven days. Coineal reportedly contributed the highest trade volume for LTC after accounting for 7.98%. It is followed by Coinall and DigiFinex. Both recorded 4.22% and 3,66% each of trade volume for LTC.